Since 2013, Kodo Education have been supporting schools across the UK and beyond to deliver consistent, outstanding practice in online safety. 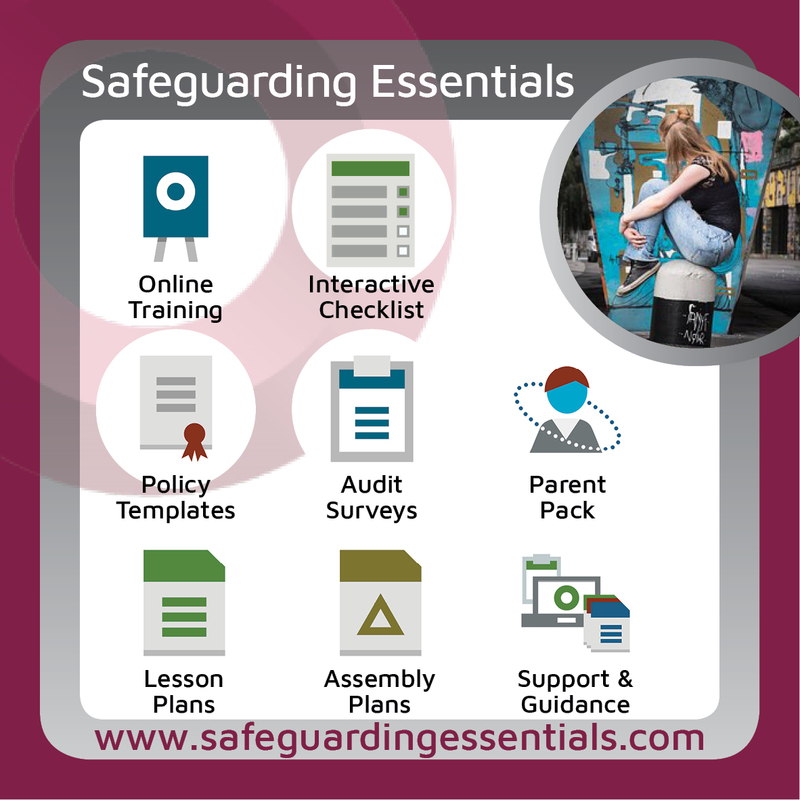 Recently, we have added additional resources to our service to address wider safeguarding requirements. That’s why we have teamed up with our partners at Friendly WiFi to offer subsidised Safeguarding Essentials membership to those most in need - up to 100% discounts are available to qualifying schools.